In the middle of the Boston Marathon bombing coverage last Friday, a closed captioning mistake added "New Girl" star Zooey Deschanel to the conversation. Those who were watching Dallas-Fort Worth's Fox affiliate, KDFW, on Friday might've caught the closed captioning mishap. Although the screen was showing a picture of bombing suspect Dzhokhar Tsarnaev, the caption identified him as "19-year-old Zooey Deschanel." Gwyneth Paltrow may be People magazine's most beautiful woman in the world, but the actress herself could think of a few other suggestions. When the topic of her latest honor came up on the red carpet at Wednesday's premiere of her new movie, "Iron Man 3," Paltrow replied that "it's not true, first of all." 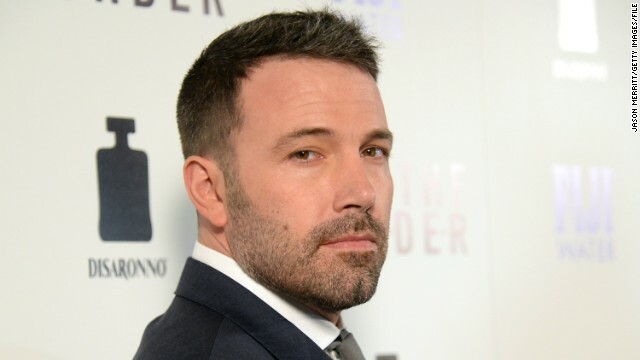 Ben Affleck will soon be the proud owner of a pair of Oscars and an honorary doctorate in fine arts. The actor and filmmaker will be granted the degree from Brown University at the institution's commencement on May 26, along with Pulitzer Prize-winning author Junot Díaz and other luminaries in science, art and education. The idea of Fox remaking "Guys and Dolls," now that the studio's secured the movie rights, isn't that shocking - this is present-day Hollywood, after all. 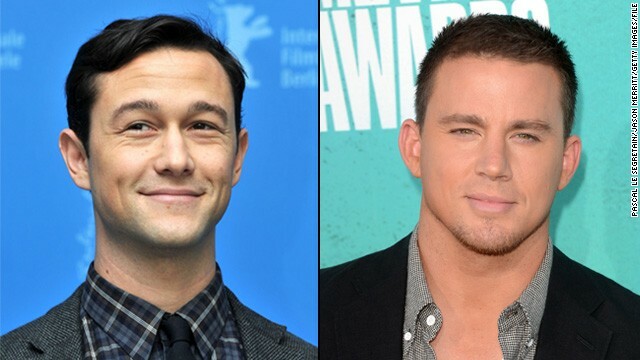 More interesting is the pair that's been name-checked as the desired leads: Joseph Gordon-Levitt and Channing Tatum. With a song like "Standing on the Sun," it's only natural that Beyoncé would turn up the heat to promote it. On Wednesday, the 31-year-old offered a promotional double whammy with a new video featuring the sensuous, drum-heavy track - as well as spicy swimwear from H&M's 2013 summer collection.